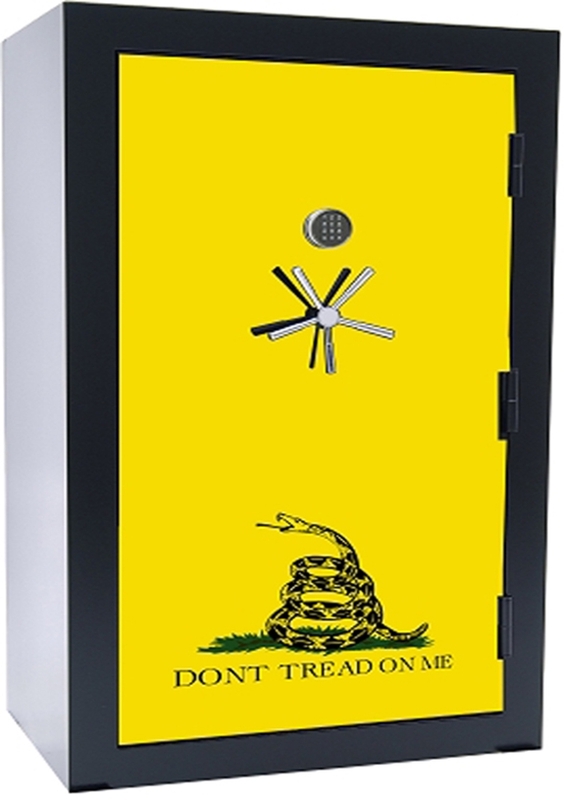 Law enforcement officers, tacticians, weapons collectors who use firearms with unique sizes and shapes, enthusiasts of a modern sports rifle, they all need a safe and convenient safe. 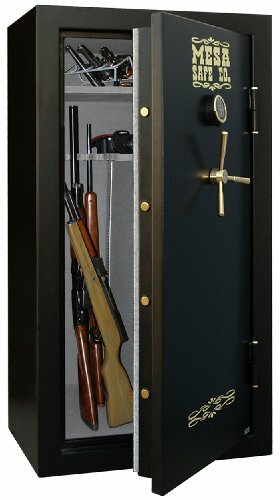 For the modern owner of a firearm, a tactical safe with a real tactical interior with the included modifying accessories is needed. 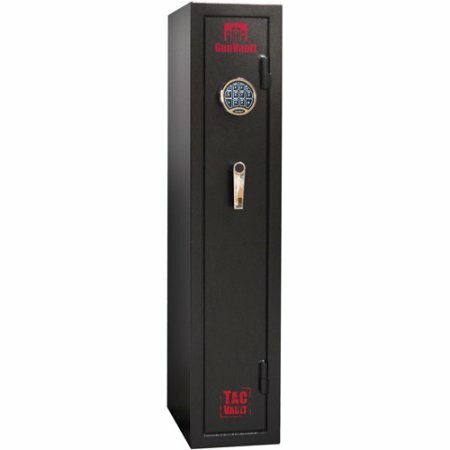 Tactical safes designed specifically for the storage of unique large-caliber rifles, assault rifles, carbines and tactical weapons, provide safety and convenience for those who want to create a safe for the modern user of a sporting gun. 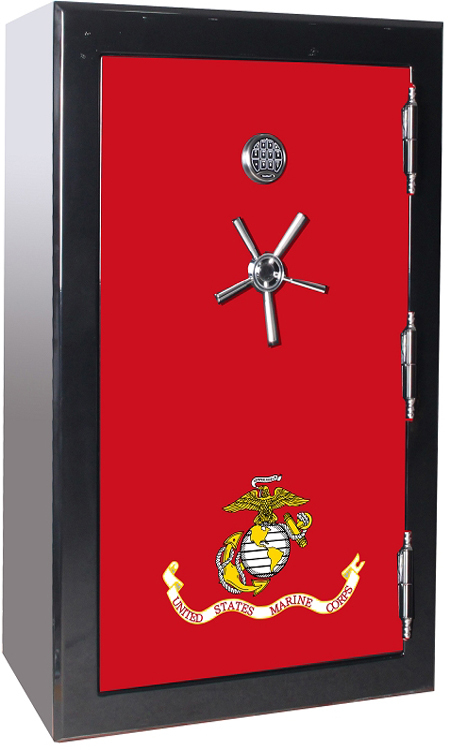 Interiors of tactical safes are maximally improved for maximum possible storage of weapons of large sizes and shapes. 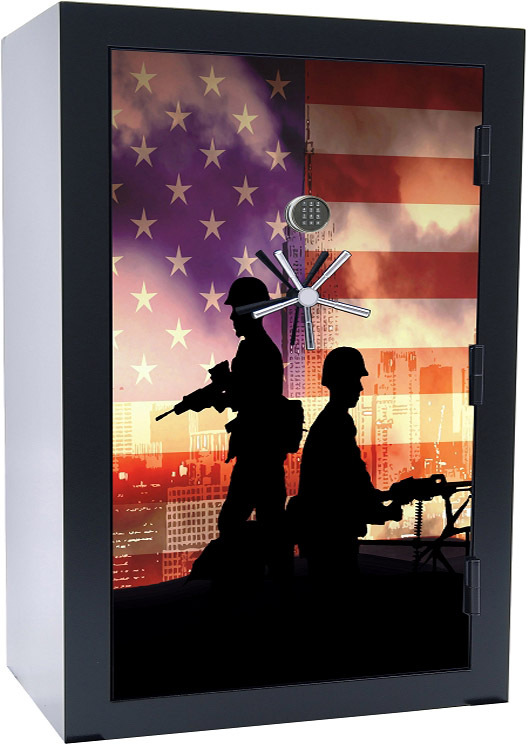 At the door of the tactical safe – a place where you can easily and quickly reach, there are specially equipped mounts that allow you to place weapons that you often use. Also, you can additionally adjust the order of placement of weapons inside the safe according to your preferences. 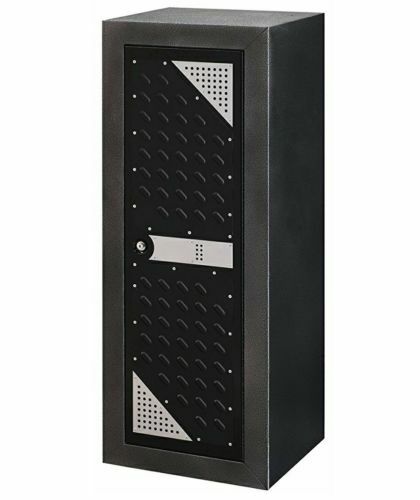 A component of such safes is modular console racks that are quickly and easily customized to meet individual storage needs. 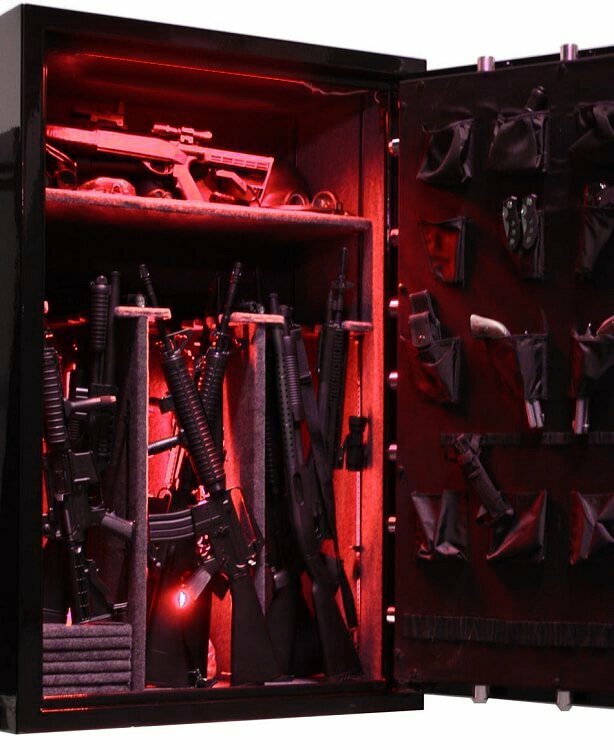 Racks can be easily adjusted at different heights, for placing long guns, as well as shorter carabineer models. 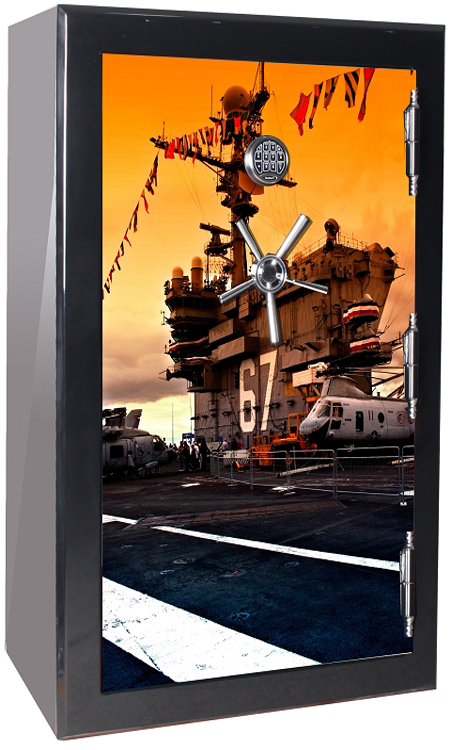 The console design eliminates the need to support a vertical shelf to add additional interior space. 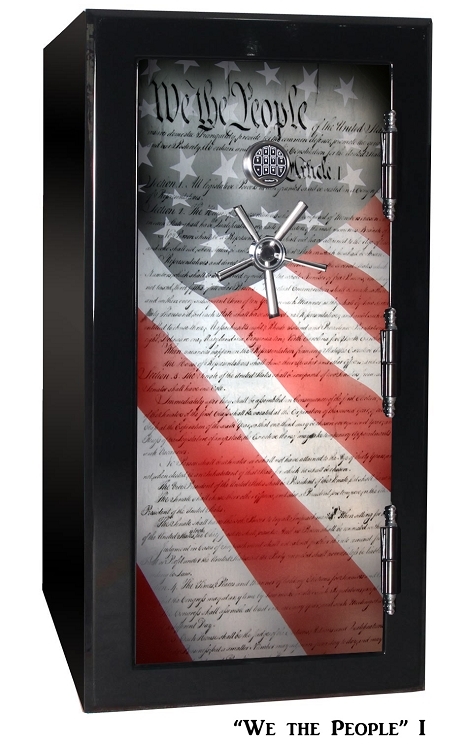 Often such safes can hold up to thirty rifles. 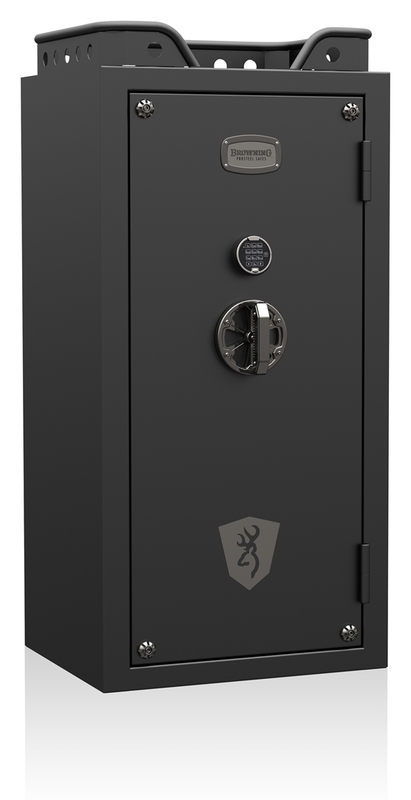 Such safes are often covered with a special strong tactical black powder coating. 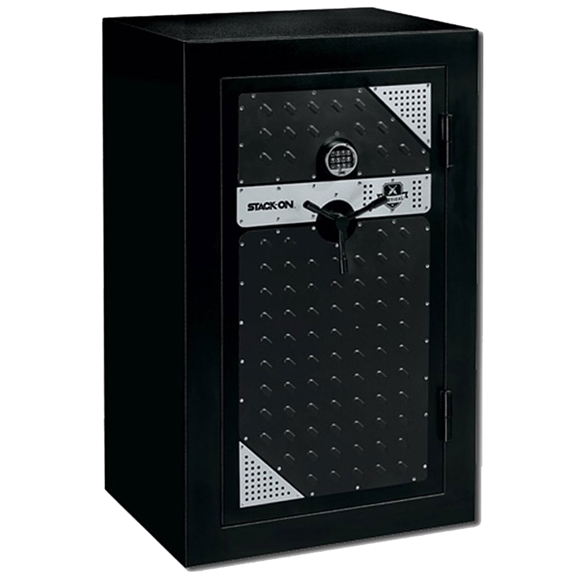 Each safe is completed with modular wall bars, barrel-shaped saddles. Barrel saddles can be placed at different heights, which allows them to be used with any length of a long pistol, including rifles, shotguns, and carbines. 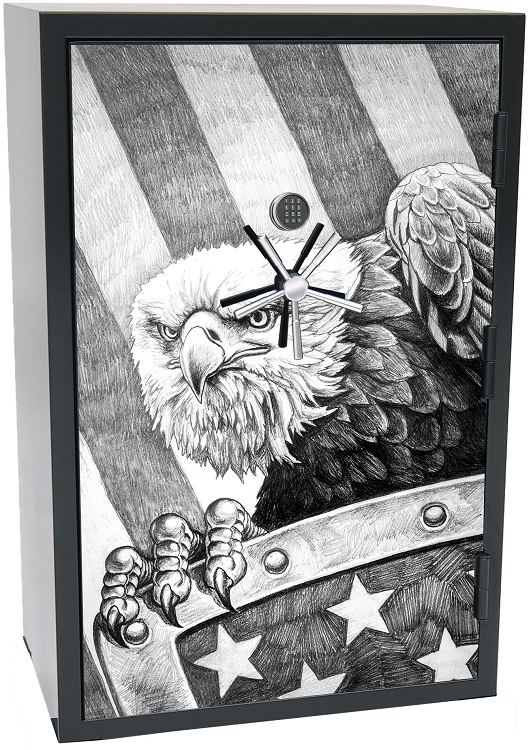 Each saddle has a system that provides reliable support and retention of weapons. 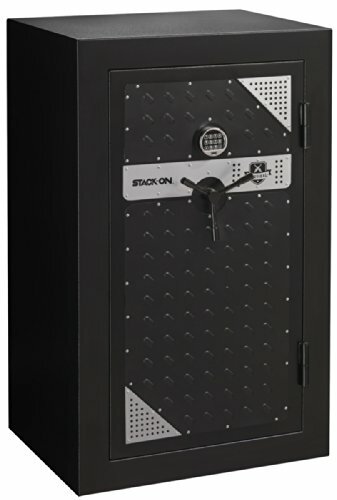 All steel construction - 1 1/2-Inch overall thickness with fully upholstered interior 1 Hour fire rated tested in temperatures up to 1750 degrees Fahrenheit The locks are drill and punch resistant. 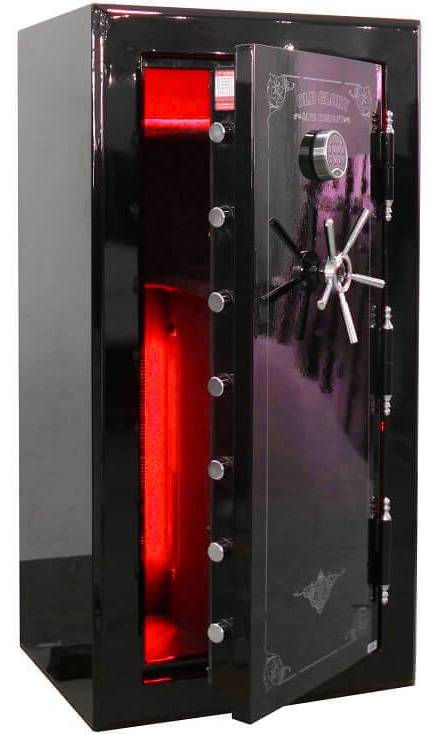 MONSTER VAULT - Large tactical size safe from Monster Vault. 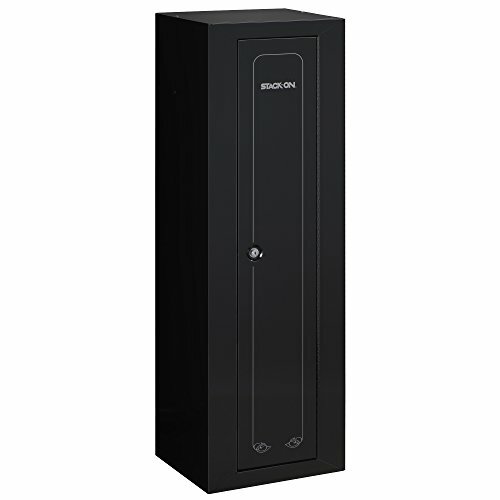 2.8 cubic feet of storage, 100 pounds. 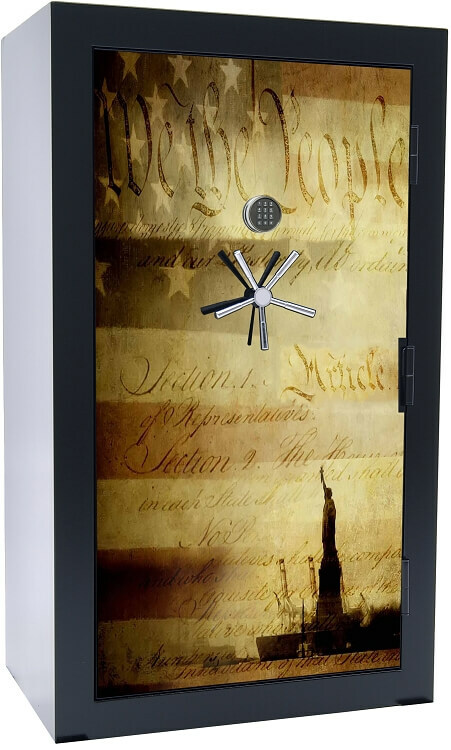 STEEL CONSTRUCTION - 16 gauge "cold rolled" steel construction, double wall design. 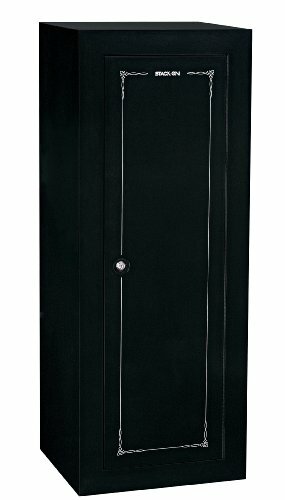 SLIDE OUT DRAWER - Huge horizontal slide out drawer.